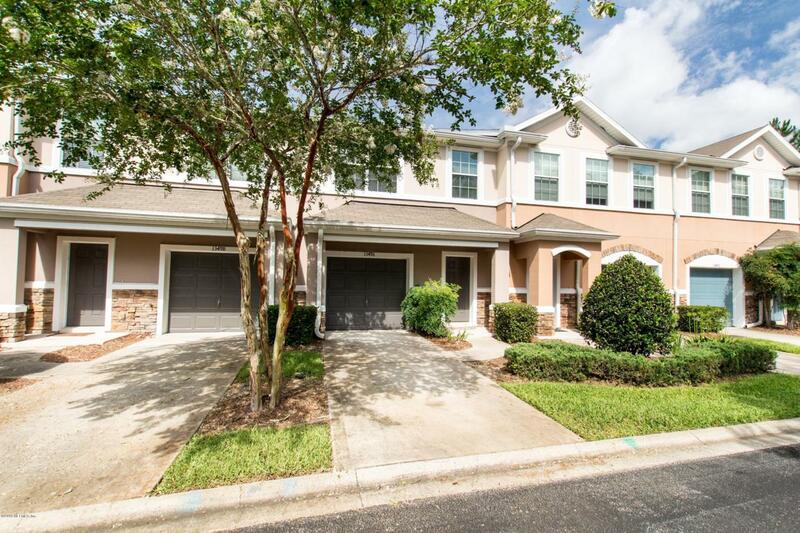 GREAT BUY ON THIS TOWN HOME WITH ATTACHED 1 CAR GARAGE in the Gated Community of Emerald Preserve. 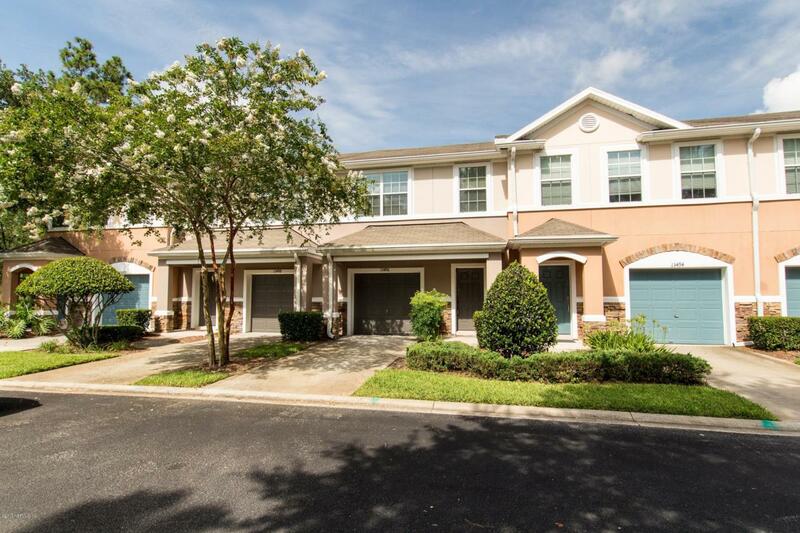 Spacious Open Family Room with New Stainless Steel Appliances Installed After 12/1. Natural Color Tile & Wood Laminate Floors Lead to Large Covered Lanai. 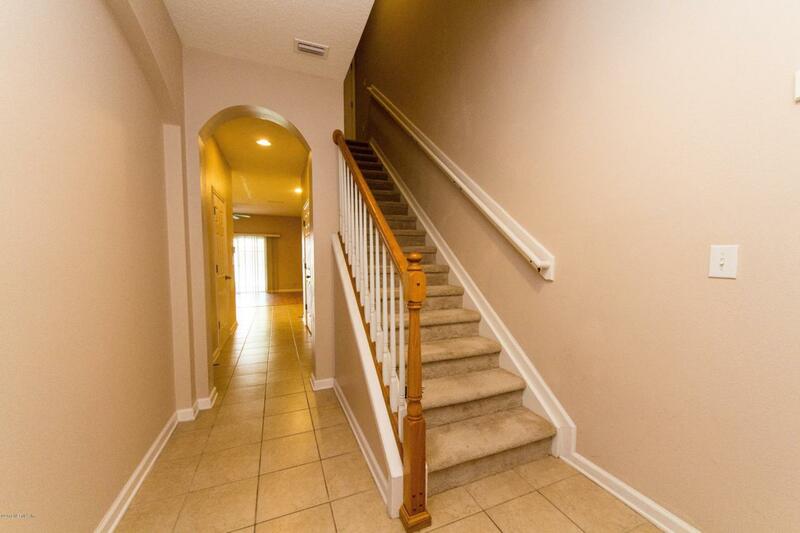 Two Master Bedrooms Upstairs Plus Laundry Area. Recreation Facility Includes Pool & World Class Exercise Facility. Easy Access to I-95 & US-1. Convenient to Hospital, Dining & Shopping. 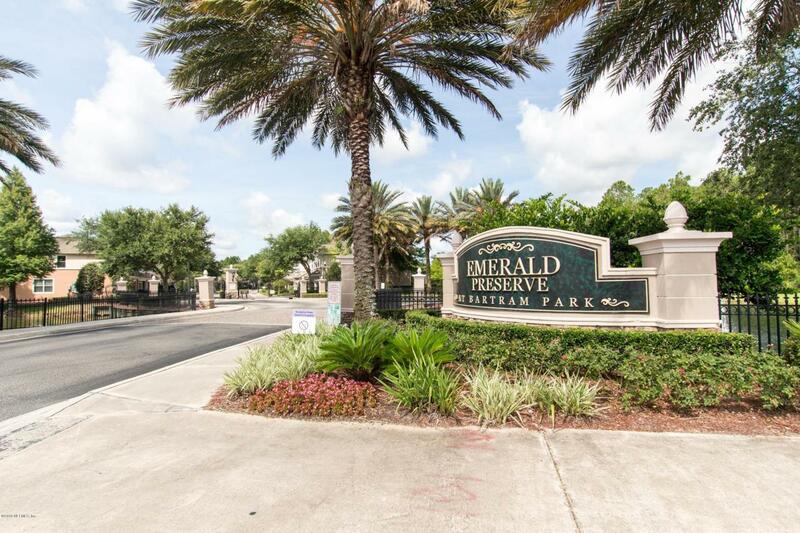 Minutes to St Johns Town Center, Beaches, Schools & Downtown. Great Area for Walking, Running & Biking. NEW PHOTOS TO COME SOON!